Joaquim Barbosa Gomes, the first Afro-Brazilian Justice on Brazil's Supreme Court, and three panelists praised a UCLA sociologist for his award-winning book. The panel discussed racial inequality in Brazil. Telles' book paved the way for more significant discussions that were unthinkable before. 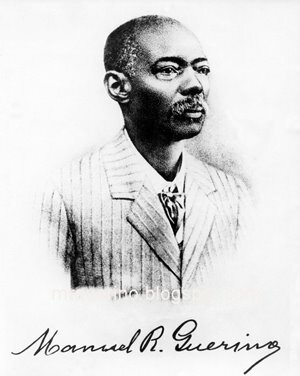 The son of a brick-maker, Joaquim Benedito Barbosa Gomes began working in the Brazilian court system as a janitor in the electoral tribunal in Brasilia. The court director heard him sing in English and later offered him a position at the congressional printing press. While working, he also studied, finally obtaining a doctorate in public law. He taught at the UCLA Law School from 2002 to 2003 as a visiting professor. 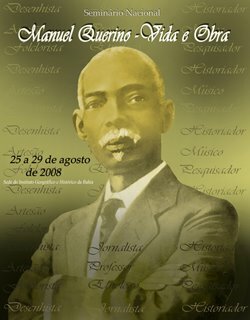 In 2003, Brazilian President Luiz Inacio Lula da Silva appointed Barbosa Gomes to the country's Supreme Court, making him the first Afro-Brazilian Justice. Barbosa Gomes returned to UCLA this month to participate in events hosted by the Latin American Center, the Law School, the Department of Sociology, and Social Sciences at UCLA. On Jan. 16, 2007, he took part in a symposium at the Young Research Library on racial tensions in Brazil, viewed in the fresh light of a landmark study by UCLA Professor of Sociology Edward Telles. Barbosa Gomes and the other distinguished scholars on the panel—UC Berkeley Professor Steven Small and UCLA Professors Mark Sawyer and Andreas Wimmer—praised Telles for his award-winning Race in Another America: The Significance of Skin Color in Brazil (2003).